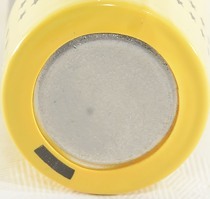 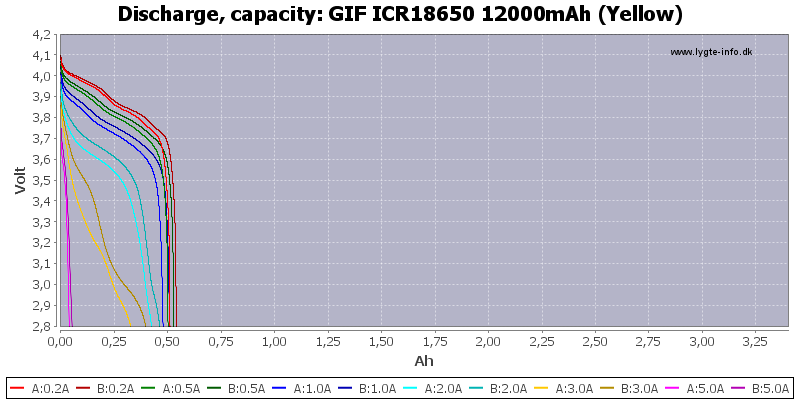 The highest rated capacity I have seen, it is easy to print a high number, but it do not mean the cell has a high capacity. 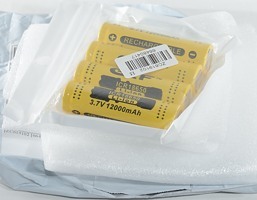 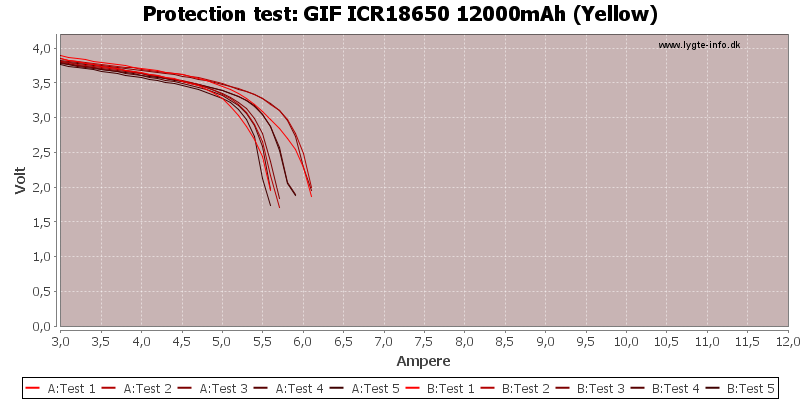 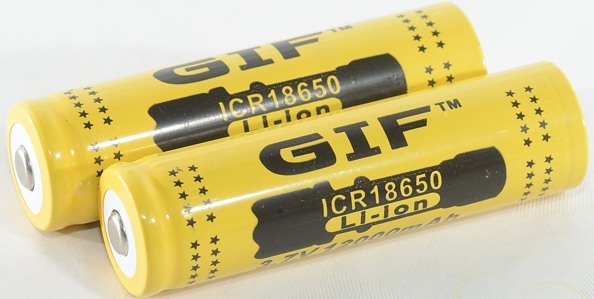 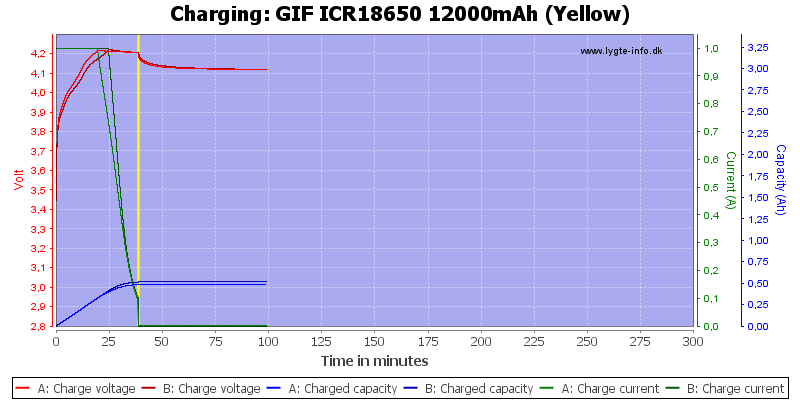 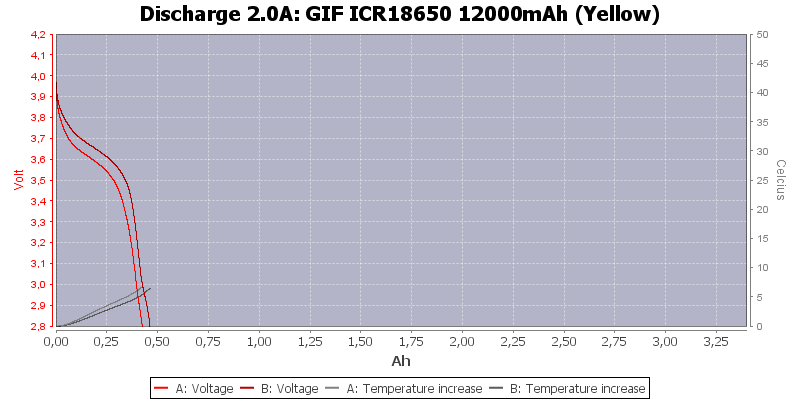 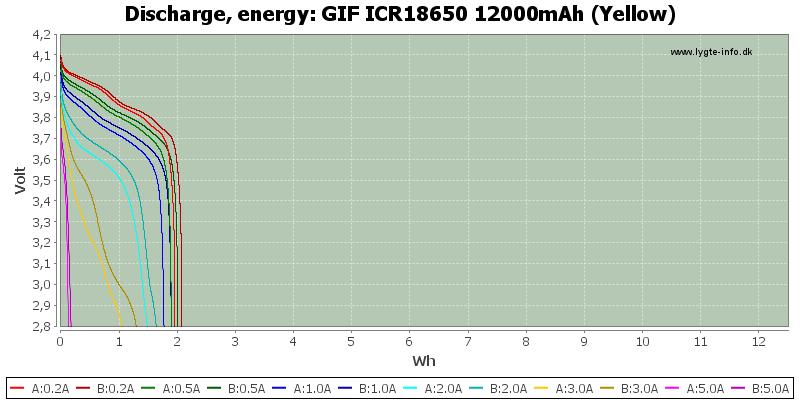 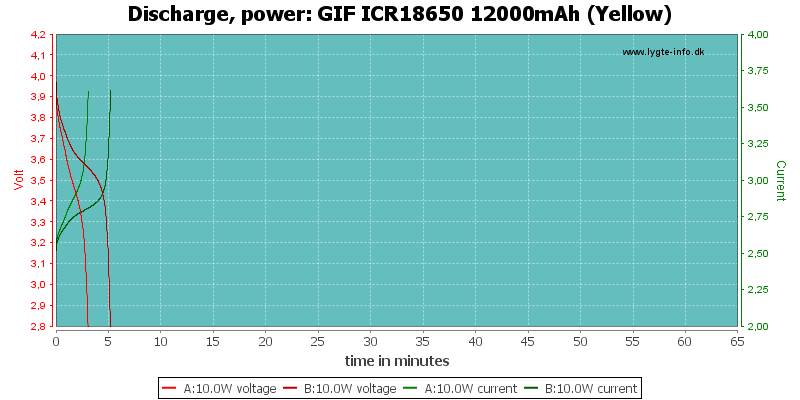 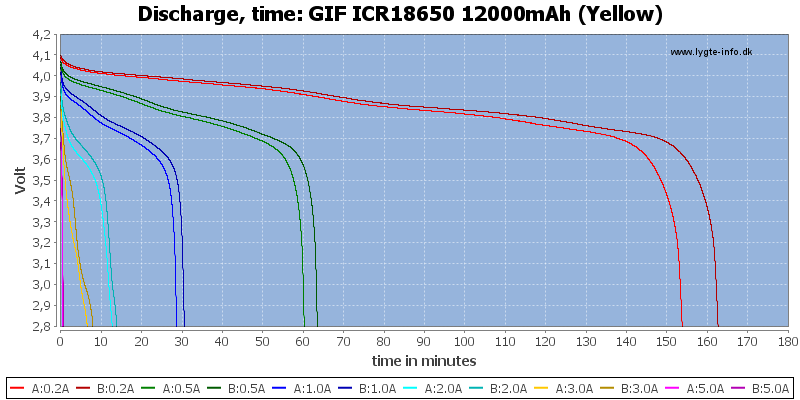 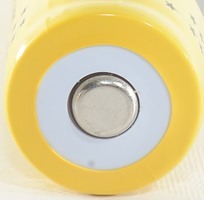 The curves are not really a surprise, the real capacity is very low and the cell cannot deliver much current. 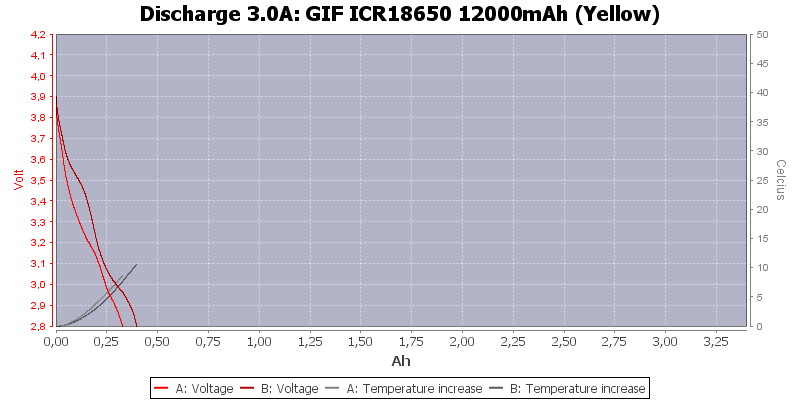 The cell do not have enough energy to get really warm. 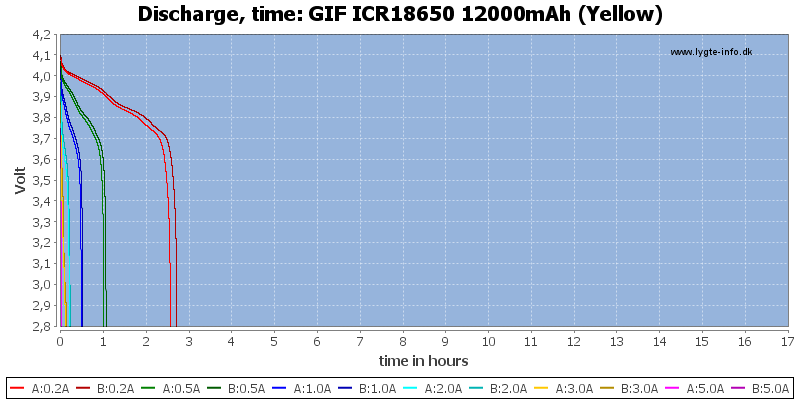 This cell is as expected, a very bad cell with low capacity and not able to supply much current.